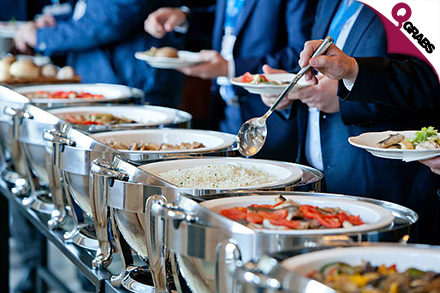 Golden Fusion takes you on a Gastronomic odyssey with a great spread of food ,drinks & desserts at Golden Ocean Hotel. 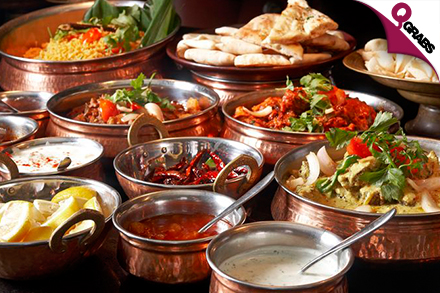 Choose from a wide variety of starters, main course & desserts from around the world. Some of the must have dishes include – Mongolian Dubb Chicken, Jalapeno Cheese Fry, Sweet & Spicy Honey Chicken, Spicy Ginger Chilli Lamb, Hong Kong Chicken, Singaporean Chicken, Chicken diced in Coconut Sauce, Dragon Chicken and many more magical delights. It’s not all about the exquisite dishes, Golden Fusion has got some of your all time favorites like Biryanis, Kebabs, Noodles, Fried Rice & lots more too. Don’t forget to end your sumptuous meal with some mouth watering desserts like Cream Caramel, Carrot Halwa, Saffron Kheer, Fruit Salad, Jalebi, & various Ice creams. There is also an indoor play area just outside the restaurant, so your kids aren’t gonna get fussy if they end up finishing their food before you! Yup you are gonna feel like you have come to a carnival of food! The spread is impeccable! We bet you’ll start drooling right at the sight of it! 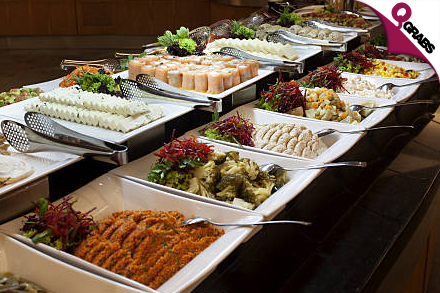 Golden Fusion is one of the finest restaurant’s in Qatar offering a wide variety of food & a lavish spread for their buffet. Golden Ocean Hotel welcome all their esteemed guests with a smile ensuring best comfort and priority. Experience your satisfactory expectations from their qualified staff and service. Located close to Al Corniche which is a focal point in the City of Doha. Visit them and experience the Golden Ocean Hotel truly as " An ocean of endless hospitality".